Maintaining a clean commercial environment is essential to encourage the productivity of your business. After all, an unkempt commercial space can leave the clients, customers and employees stressed. That’s why most of the companies choose to outsource their commercial cleaning needs to a dedicated cleaning contractor. 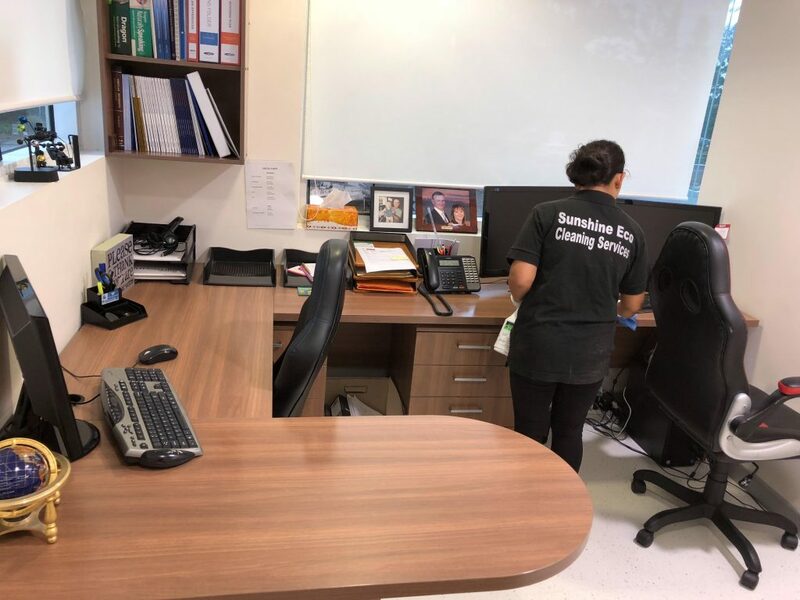 Finding a suitable commercial cleaning Sunshine Coast can often be tedious for the property owners, but by doing a little research and considering the following tips, you will be able to decide upon the best service provider for you. 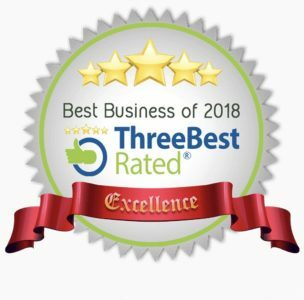 When choosing commercial cleaners, be sure to check whether they have required experience to meet your individual cleaning needs. It is always better to choose a company that has been in operation for several years and has worked in a wide range of industries. They should be able to handle the cleaning of commercial, high-rise apartments, institutional, industrial and residential buildings. Businesses and organizations have different hours of operation. For instance, a financial institution remains open during the day and closes all night, while a nightclub operates all night and remains closed during the day. Make sure that the commercial cleaning service you choose can fit your schedule. You must look for a team that can work on your own schedule without disrupting your business. Every business has its own individual cleaning requirements. Before hiring cleaning cleaners, you must clearly discuss your expectations. Professional cleaning companies will typically have a checklist that can be tailored to suit your specific needs. Engaging with a company that can meet your cleaning needs will help to ensure that your commercial environment is clean, neat and safe. Choosing a professional cleaning company can be a great idea as you will have a team of experts working for you. However, you should consider the training and qualifications of each person assigned to you. Make sure that the members are aware of the regulations concerning environmental safety. Also, give consideration to the type of cleaning products and cleaning procedures used. Following the above guidelines can take the guesswork out and give you the confidence of choosing the right cleaning company. Whatever your requirement is, no matter what the industry is, feel free to call Sunshine Eco Cleaning Services at 0449 664 277 for commercial cleaners & all your cleaning needs including house, window & carpet cleaning. This entry was posted in Blog and tagged commercial cleaning Sunshine Coast.